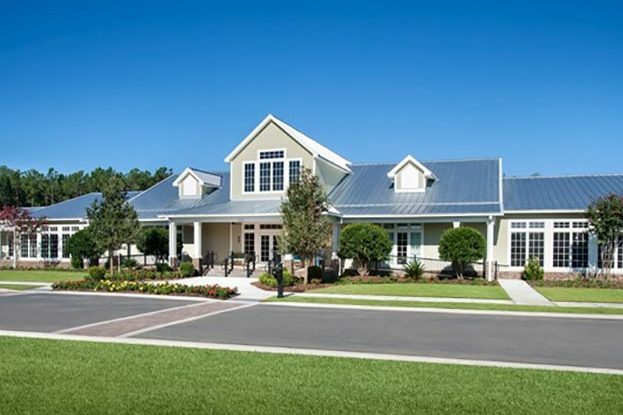 Kolter Homes’ Cresswind Charleston is one of Charleston, South Carolina’s best active 55 + adult communities. 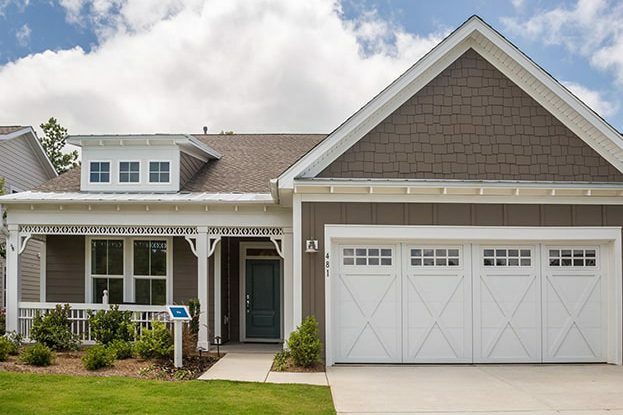 Rich in low-country architectural design, the community consists of 2- and 3- bedroom, 1- and 2 -story single-family homes. Each residence elevation was created using Focal Point Design and offers a two-car garage. 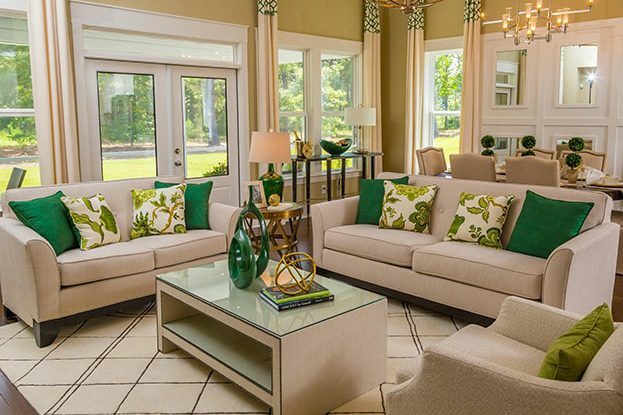 In addition to its spacious floorplans, this community offers an array of onsite amenities including a 12,000 sq. 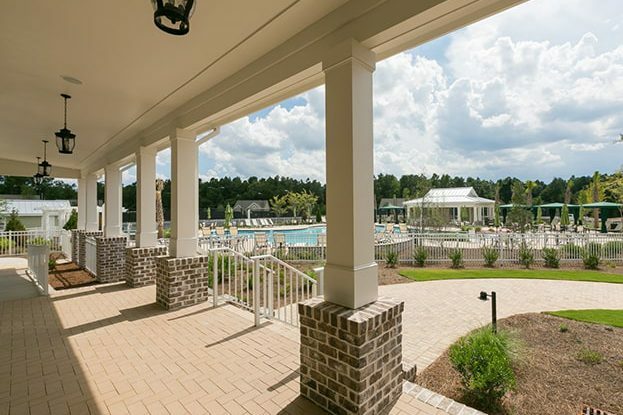 ft. clubhouse, resort-style pool, miles of walking trails, multi-sport recreational fields and an onsite YMCA. 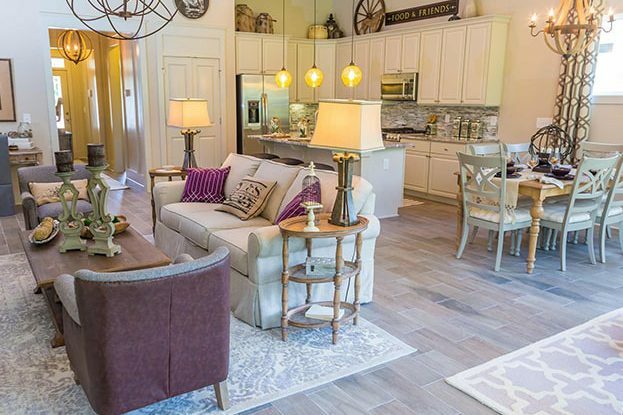 Cresswind Charleston is located just 30-minutes from downtown and minutes from historic downtown Summerville, the Isle of Palms and Folly Beach.